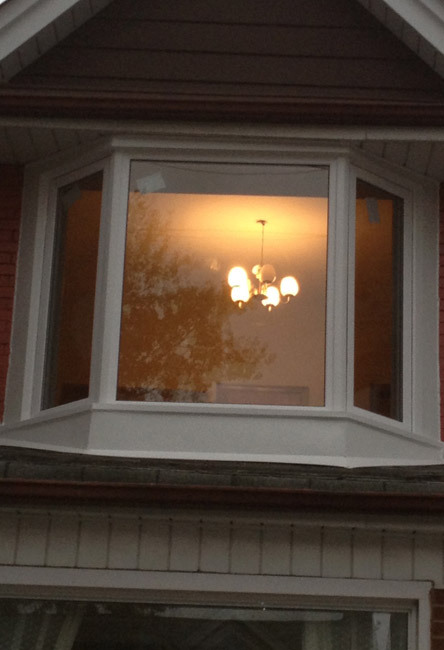 When you want your room to look different and dynamic, you may opt for a Bay or Bow window. 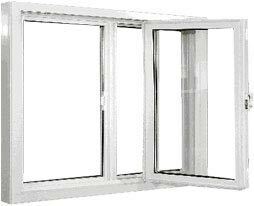 The style and make of this window is such that it can turn your ordinary living area to a chic urban space. 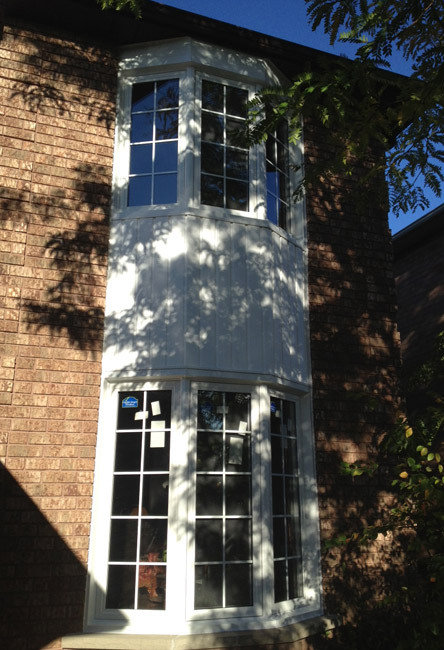 The Bow and Bay windows can fit on a small space but will always give you a feel of largeness with its sheer presence. 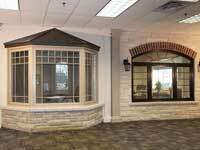 It is the best option to bring the outdoors inside. 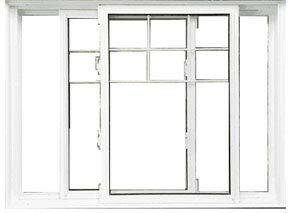 Providing arguably the best view of the outside this type of windows suits every style of house and space. 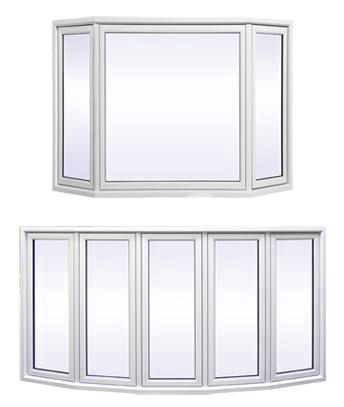 This window not only makes your living area appear large but also assume the center of your room. 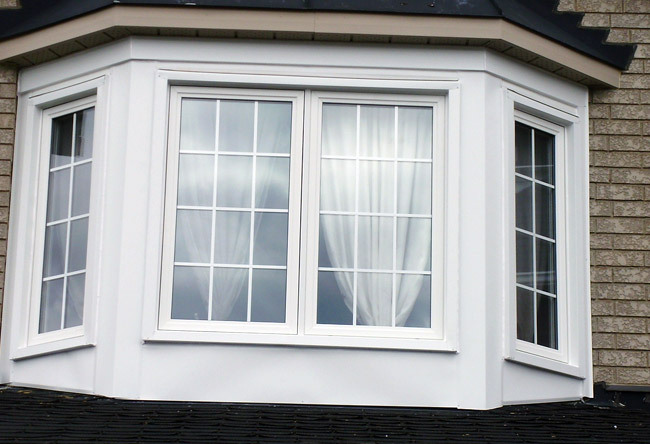 Aesthetically designed, easily usable Bow and Bay Windows can be the pride of the owner. 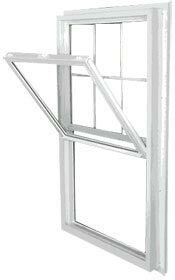 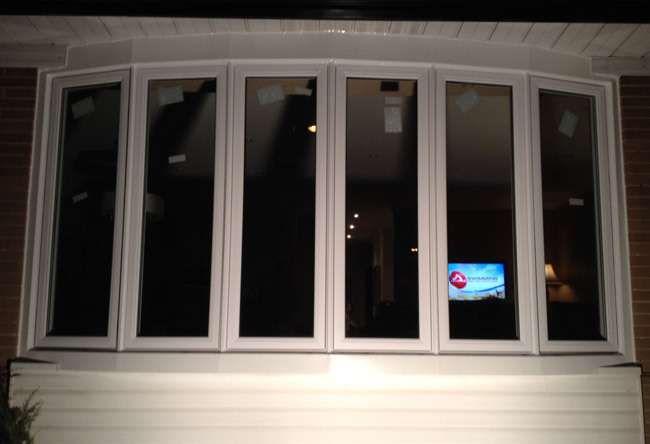 The Bow and Bay windows are great choice for installation and replacement. 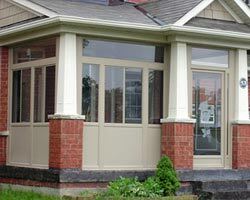 Setting up these windows will alter the appearance of your home. 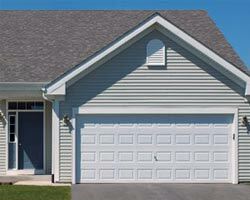 Especially the vinyl variety provides an additional advantage of being low maintenance. 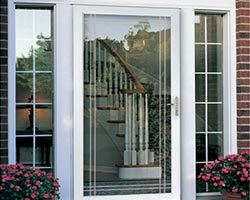 These come in classic designs and various distinct varieties including casement, awning and single hung windows and so on. 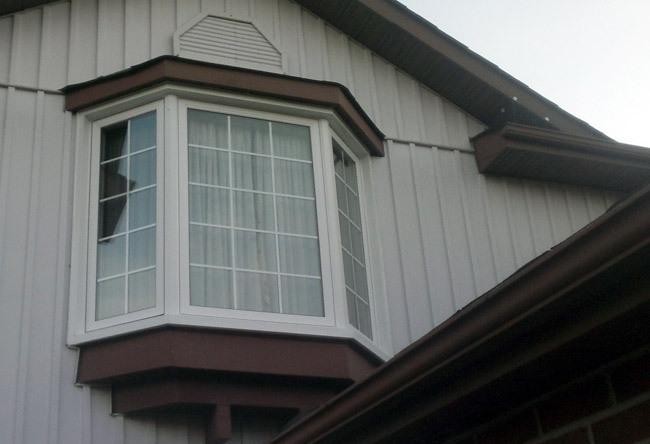 You can enhance the look of the windows by having them painted in various colors, different grid designs and particular roof styles and glazing to lay stress on the appearance of the entire home. 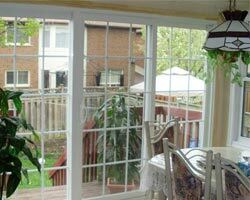 Some features like seat boards and birch veneers can be added for extra appeal. 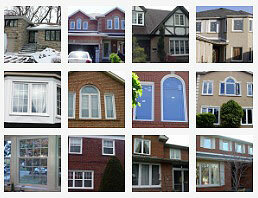 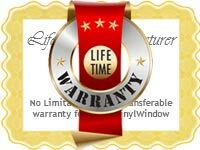 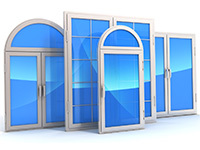 Customization facility is available for customers so that their windows can have a personal touch. 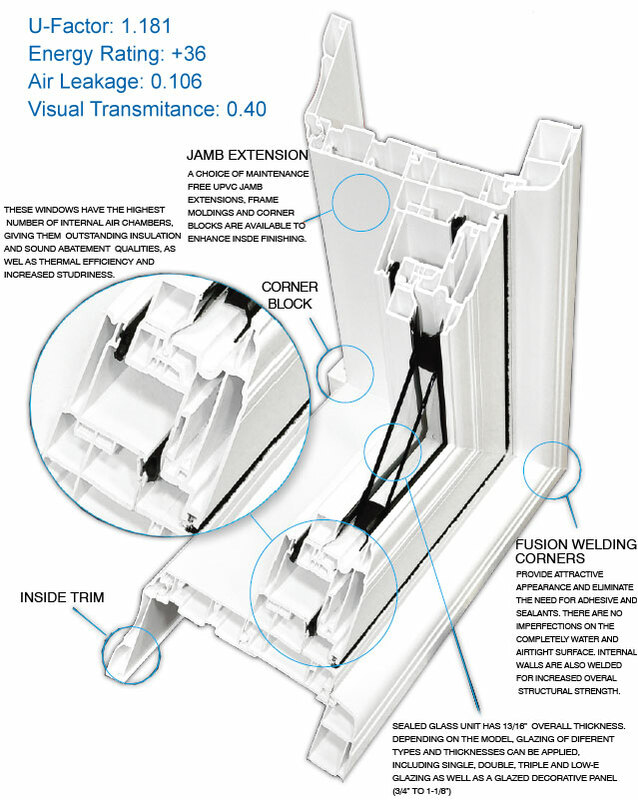 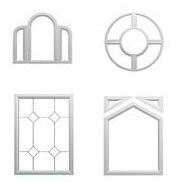 Total Home Windows and Doors provides energy efficient products which also enhance the interior of a home. 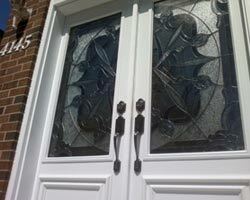 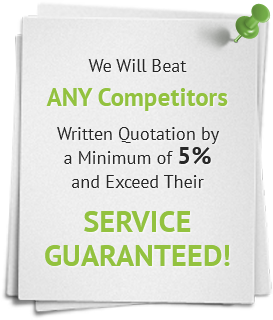 We not only take care of the looks but also comfort and budget of our customers. 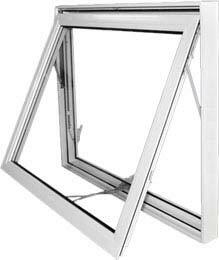 Total Home Windows and Doors qualified installers can replace existing bow or bay windows with the new products or build new bay or bow windows from scratch. 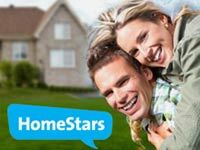 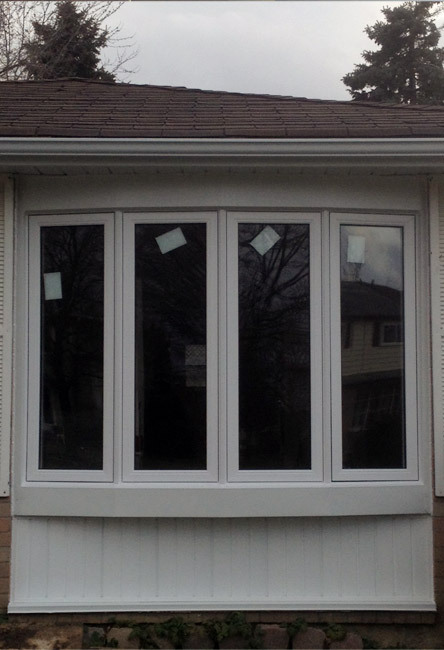 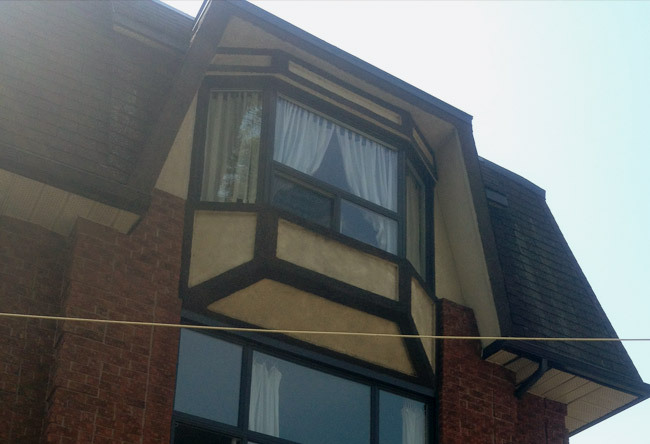 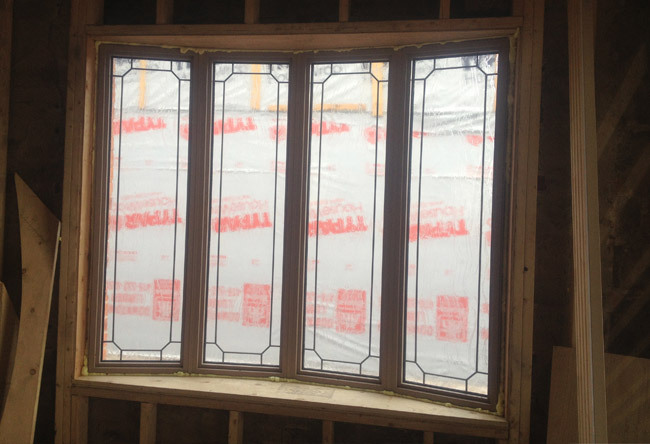 We serve customers in the Greater Toronto Area and offer a stellar collection of Bow and Bay Windows, high performance glass systems and decorative glass. 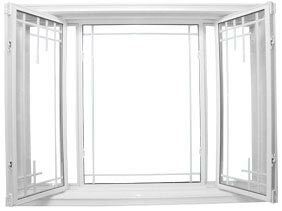 The Bay window is a combination of 2 side casements while the Bow comprises flanking of equal sized casements on either side. 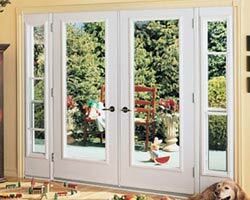 This type provides the feeling of being open and also allows lot of light inside the room.